These scarves are in The Island of Misfit Toys because I have changed the design on the current version or if there is a different reason that is detailed below. The designs listed here look exactly like the ones in the regular scarf section (designs on both ends) unless mentioned otherwise. We are really picky. I am sure most people would still sell these scarves without thinking there was an issue with them. 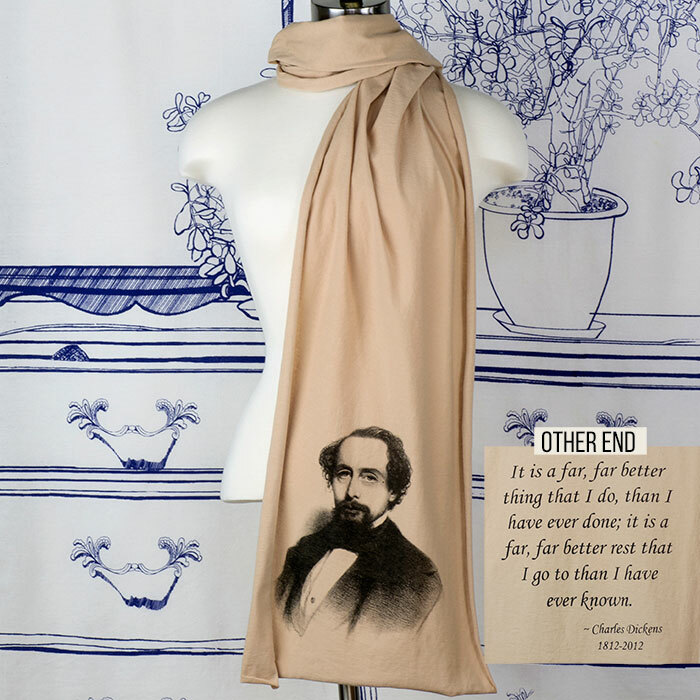 Charles Dickens Carmel colored scarf - Changed Design and quote on new ones. 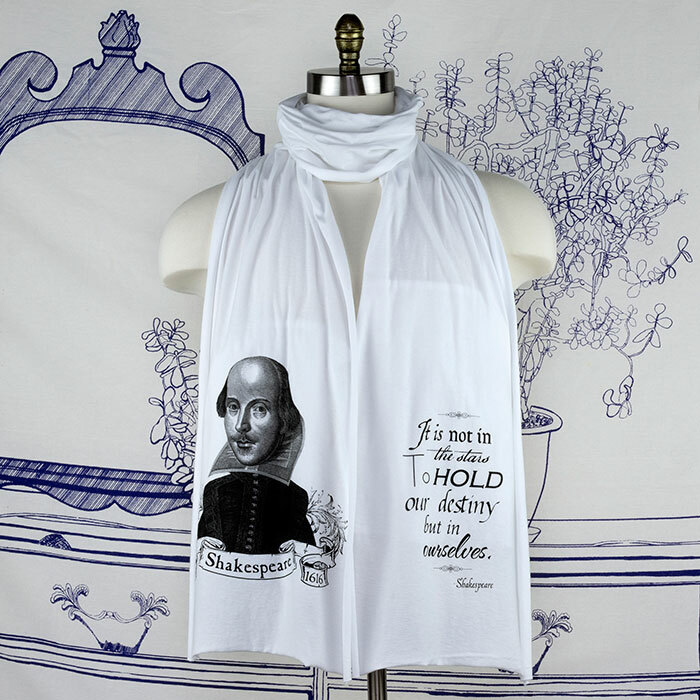 Shakespeare White - (Thine own quote) Changed Design and quote on new ones - printing mildly light. Anne Boleyn Mauve Scarf - Changed Design on new ones. Owl Kelly Green - No longer carry that color. Owl Light Blue - Changed design on the new ones. Owl Olive Green (Dark Green) - Changed design on the new ones. Edgar Allan Poe White - Scarf in perfect shape on front in the TIMT because there is a bit of bleed through from the ink on the underside. Shakespeare Light Blue (Cold Weather quote) - Scarf in perfect shape on front in the TIMT because there is a bit of bleed through from the ink on the underside. Anne Boleyn Olive Green Scarf - A small fabric "slub" on the bottom back of the scarf. Alice Flamingo Red Scarf - Printing mildly light. 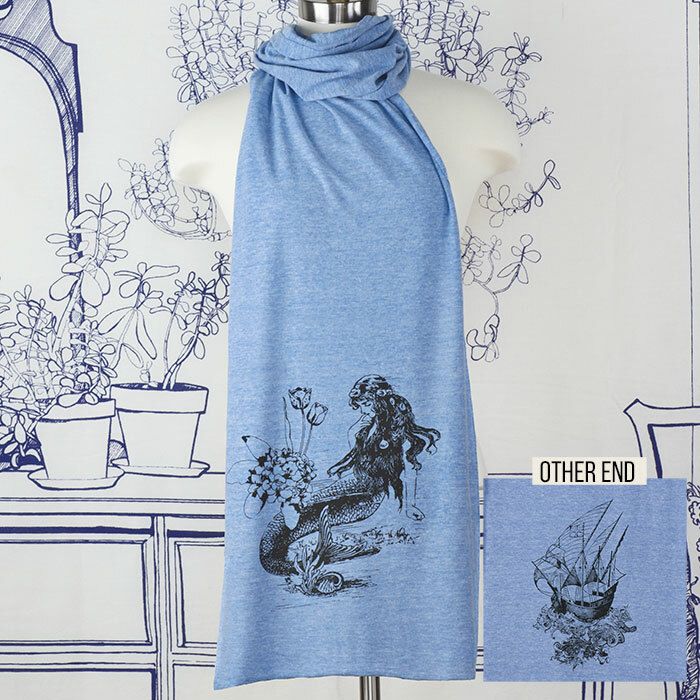 Scarf in perfect shape in the TIMT because the printing is mildly light. .
Marie Antoinette Light Blue Scarf - Printing mildly light. Scarf in perfect shape in the TIMT because the printing is mildly light. 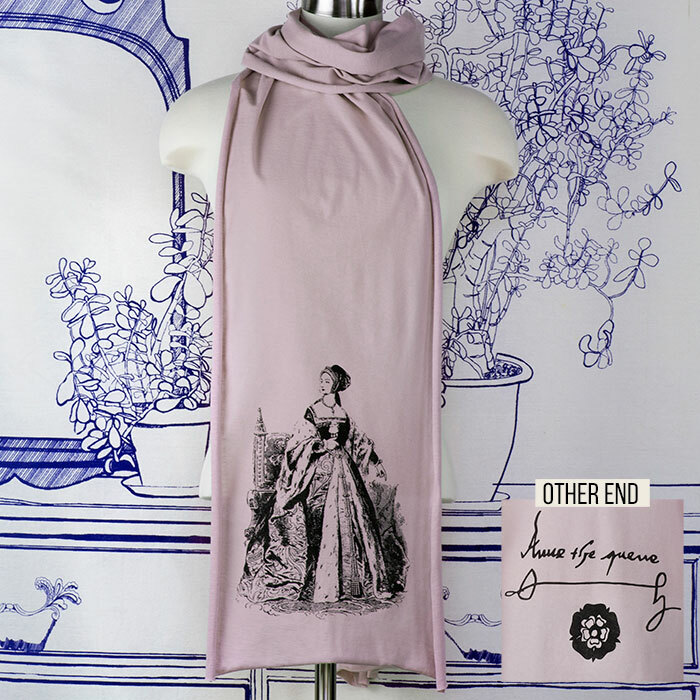 Jane Austen Pink Scarf - A small fabric "slub" on the bottom back of the scarf. 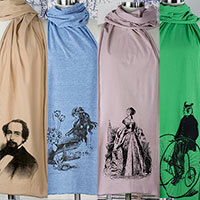 Jane Austen White Scarf - A small fabric "slub" on the bottom back of the scarf. 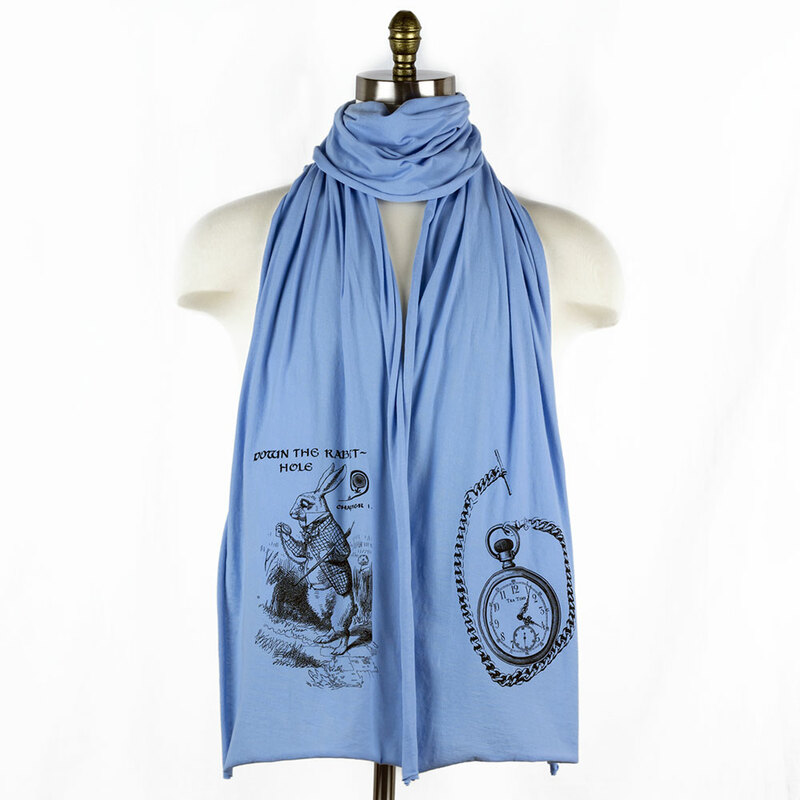 Mermaid Light Blue Scarf - Printing mildly light. Scarf in perfect shape in the TIMT because the printing is mildly light. White Rabbit Scarf - Printing mildly light. Scarf in perfect shape in the TIMT because the printing is mildly light. 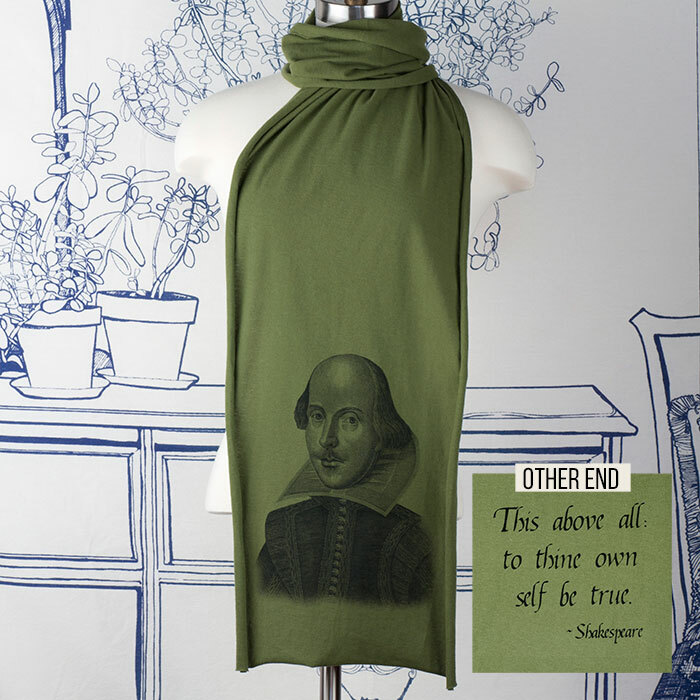 Shakespeare Olive Green Scarf - (Thine own quote) Changed Design and quote on new ones. 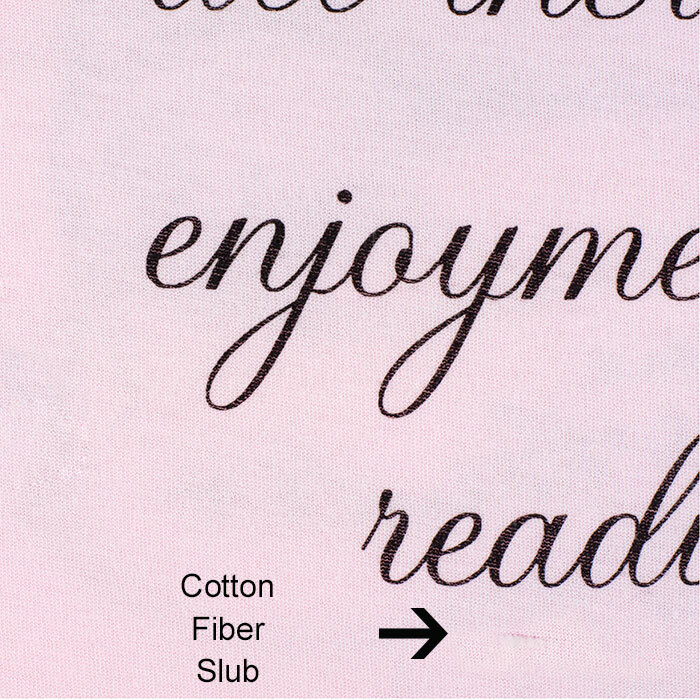 A small fabric "slub" on the bottom back of the scarf. 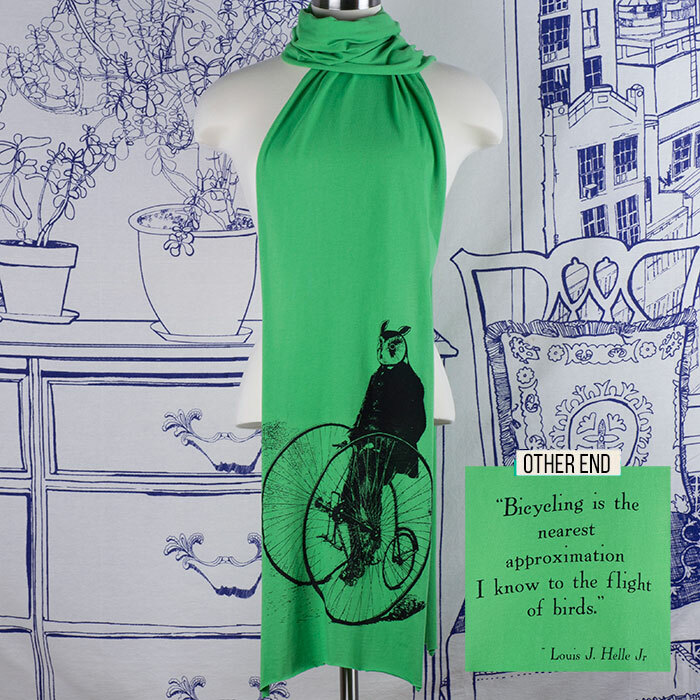 Shakespeare Olive Green Scarf - (Mad Men quote) Scarf in perfect shape on front in the TIMT because there is a bit of bleed through from the ink on the underside. King Henry White - Printing mildly dark.